Every now and then a new product stands out and I want to learn more about it. 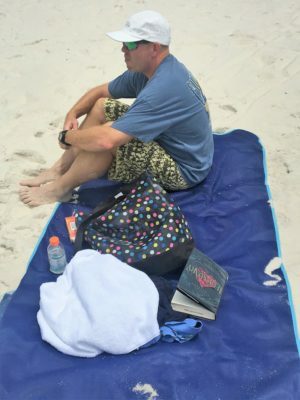 I first saw the CGear Sandlite sand free mat at the Winter 2018 Outdoor Retailer show and it intrigued me. It is specifically woven to allow sand to flow from the top of the mat to the bottom but it doesn’t let sand come up from the bottom. 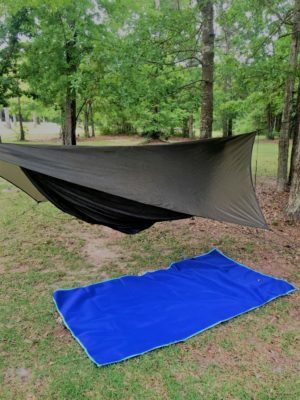 Backpacking and Camping in the south means I have an abundance of sandy campsites to choose from and I thought the Sandlite Sand Free mat would be a good addition to my kit. Read all of my initial thoughts HERE.